by Karishma June 14, 2018 June 14, 2018 . A recipe for one of the most popular dishes in North Africa Living in the Middle East my entire life I was quite surprised that I hadn’t heard about this dish called Shakshuka until a couple of months ago. This is such a simple recipe that can be eaten as breakfast, lunch or even dinner. Hi there! 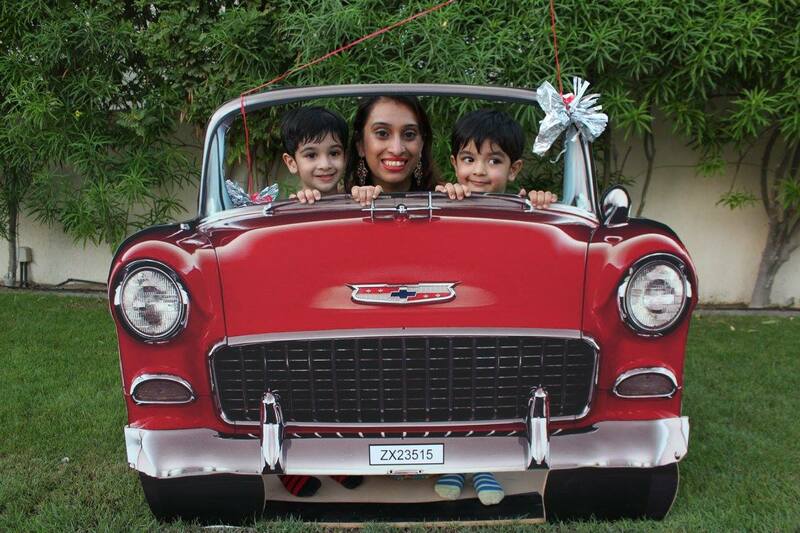 I’m Karishma, an Indian expat born and brought up in Dubai and have seen this city grow to what it is today. 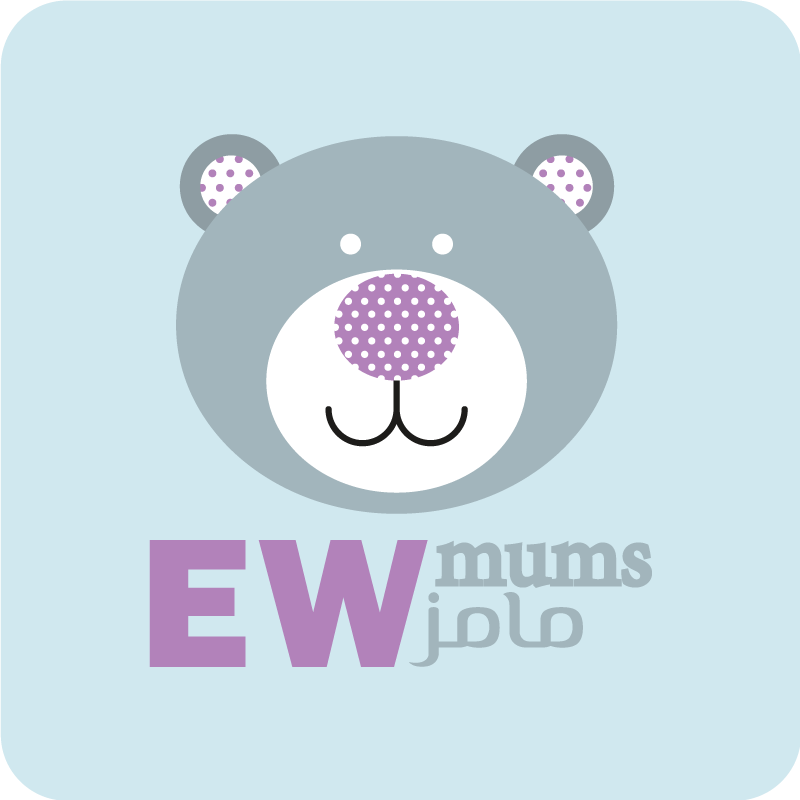 Welcome to my blog where I would be sharing my experiences on raising my twin boys and other things I'm passionate about when I’m not busy trying to keep my kids from fighting, crying, kicking, or biting each other! Do you have the TEPfactor?